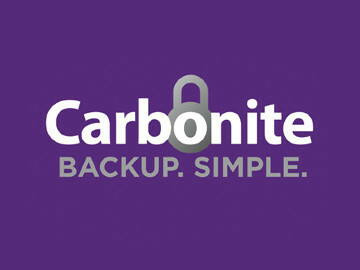 Carbonite is a leading provider of online backup. 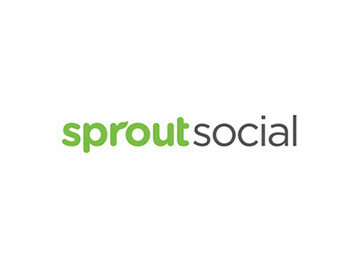 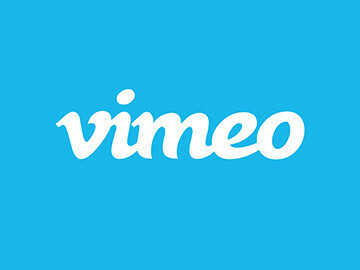 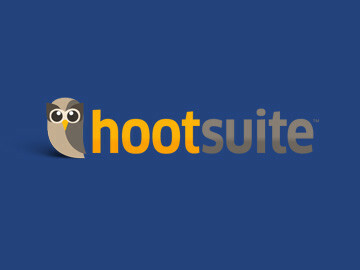 Their secure online backup service for home office or small business computers comes in three distinct plans, all of which are optimized to support an unlimited number of computers with simple, safe, and secure backup. 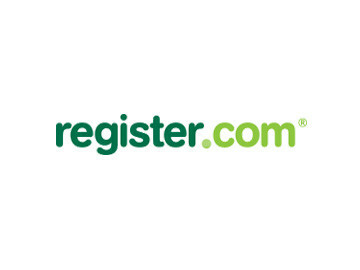 GoDaddy.com is the world's leading domain name registrar with instant brand-name recognition and low registration fees that attract customers. 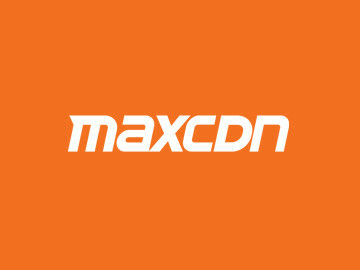 MaxCDN gives you the most powerful control panel and CDN product in the industry – at a price you can afford. 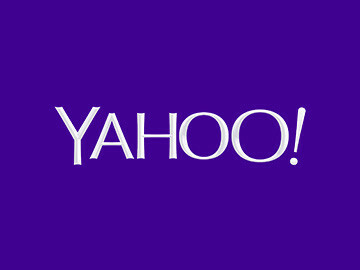 MYPC Backup is an online backup service that saves a users files and allows them to sync the data between multiple computers, as well as back up unlimited data securely. 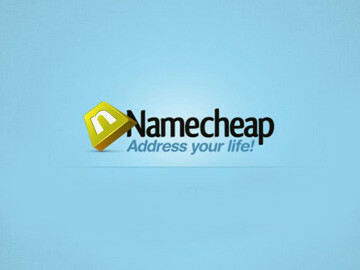 Namecheap is a leading ICANN accredited domain name registrar and web hosting company with over 1 million customers world-wide and more than 3 million domains under management. 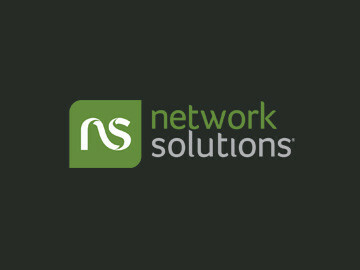 Network Solutions helps small business owners achieve their online goals by putting the right services, tools and resources at their fingertips.